Our annual report on the brokerage industry shows shifting market trends—many in favor of American buyers. The presidential election of 2016 had all the world’s eyes on America, but for spring 2017, a good number of Americans may be turning their gaze to Europe. That is, if they’re interested in ferreting out some serious brokerage deals. Three brokerage market trends appear positioned to intersect for spring 2017: the U.S. economy’s recovery, the weakening euro and the bullish attitude being stoked by the promise of business-tax cuts under President Trump. Taken together, these trends mean Americans might be poised for a spending spree on solid-quality brokerage yachts. 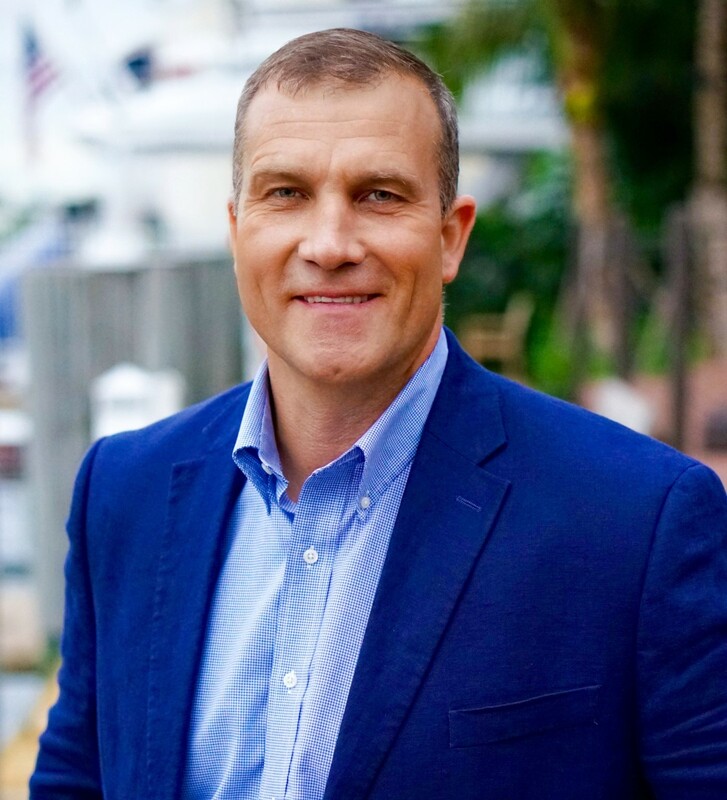 America recovered first and did stimulus first, and then, America is America—the most powerful economy in the world,” says broker Matt Albert at the Monaco office of Yachting Partners International. “All through that same time, the euro was really expensive. It was only people sitting on stupid amounts of money who could afford to buy a Lürssen or a Feadship or an Oceanco brand-new. Now, those order books, probably half of them are Americans. 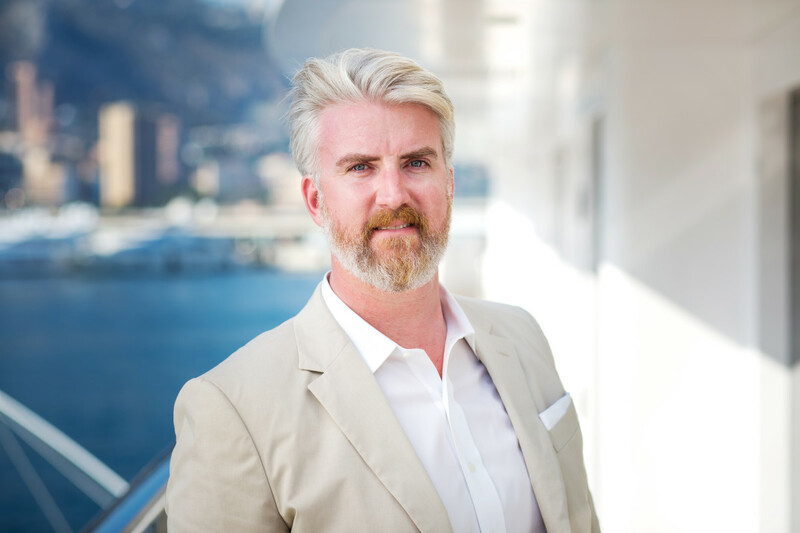 Rob Newton, a broker with Superyacht Sales & Charter who closed in 2016 on 205-foot (62.4-meter) Icon Party Girl, sees the Americans-in-Europe trend hitting the 130- to 160-foot range in particular. That market segment is packed with production and semicustom designs that have similar features on both sides of the pond, making dollar-for-euro comparisons easier. 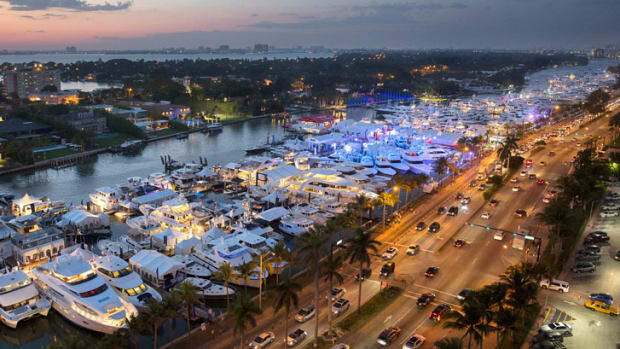 Glynn Smith, a broker with Denison Yacht Sales in Fort Lauderdale, sees that trend hitting not only because of deals to be made and the dollar’s strength, but also because more American buyers are looking at premium European brands that used to give them sticker shock, in new builds and brokerage alike. 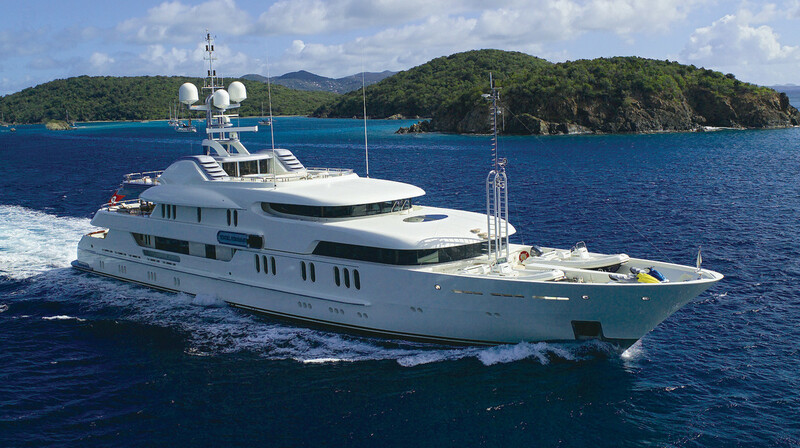 The overall inventory of yachts is also better than it was a few years ago, Albert says. That means Americans looking for deals may find yachts in better condition than in 2008 or 2009. 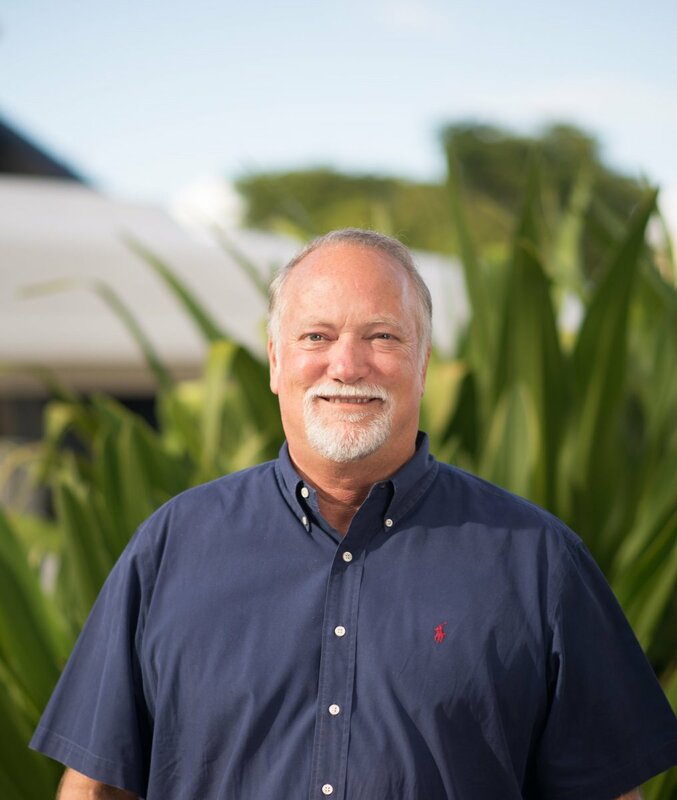 One of the hottest segments of the brokerage market is 80- to 130-foot (24- to 39-meter) motoryachts, according to Newton, who is based in Fort Lauderdale, along with Andrew LeBuhn, a broker with Camper & Nicholsons International in Palm Beach, Florida. Part of the reason for the activity, LeBuhn says, is the recent introduction of the Westport 125 and Hargrave 116. 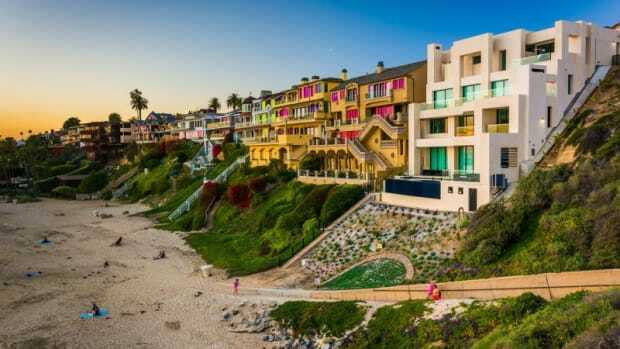 Both new models have caught the attention of owners with Westport 112s and Hargrave 101s, who are now looking to move up—creating an expected increase in supply of the 112s and 101s as brokerage listings. 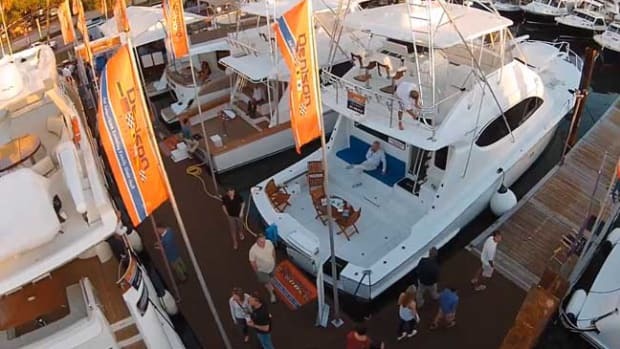 Newton says buyers of 80- to 130-foot yachts started closing deals a few months ago, first at the Fort Lauderdale International Boat Show, and then when the Dow climbed after the election of President Trump. 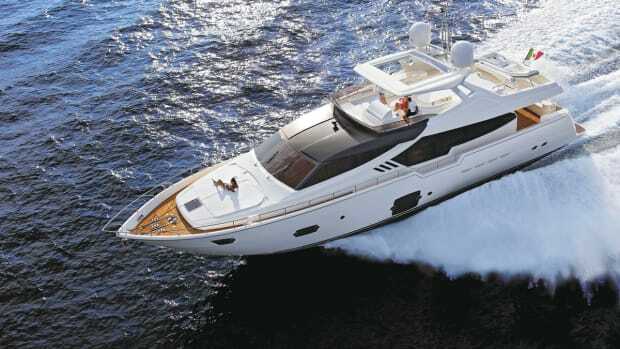 Sales are slower in the 140- to 160-foot (42- to 48-meter) range, Newton says. Albert sees a lot of inventory in that size range, too, with at least some sellers still looking to adjust their sales pitches. But up above about 160 feet, the market shifts again. With most shipyards now reporting fat order books for new builds, the handful of late-model brokerage superyachts are in demand. 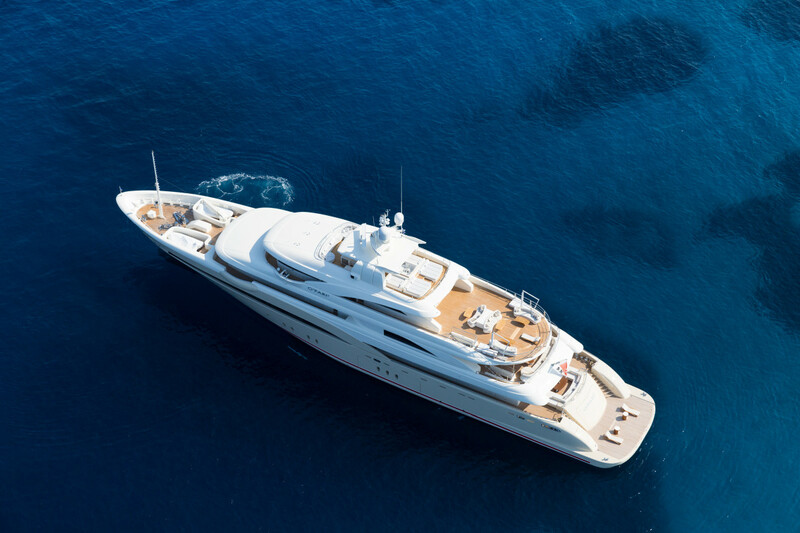 This means superyacht sellers can hold fast to their asking prices. Also getting notice are three niche markets where serious deals are available, or where interest is rising. The sailing market is the place to find lots of good deals right now, LeBuhn says. So many first-time buyers are going for motoryachts—especially those who made their money in technology—that even top-quality sailing yachts aren’t finding buyers. At least a few of those buyers may be looking at expedition yachts instead. Baynes says he sees a lot of buyers from the U.S. West Coast, and Silicon Valley in particular, looking at explorer hulls that can go anywhere and do anything. 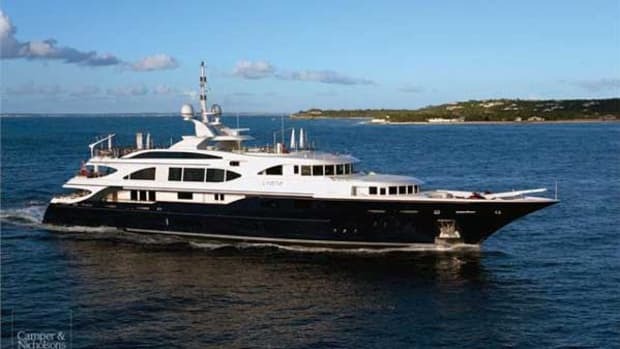 Smith also sees an emerging market for motor-yachts that are built to Passenger Yacht Code standards—meaning they can accommodate as many as 36 guests, as opposed to the more common 12. The exuberance in yacht size seems to be a good match for the enthusiasm of American buyers going into 2017. Many business owners are hopeful that because of promised tax cuts, their disposable income may begin to match their yachting dreams that have been held in check since the economic crash. You’re standing on the dock near your home in Fort Lauderdale, and you see a stunning yacht cruise by. 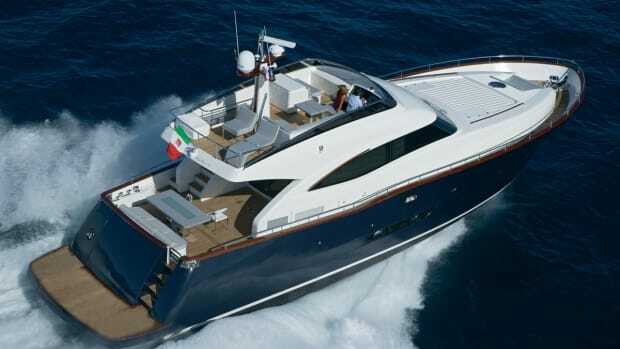 She’s flying the Italian flag from her tumblehome stern. You wonder if she’s for sale. If yes, you’d like to call your broker. But if the broker helps you, he is breaking the law. That’s because in the early 1900s, legislation made it illegal for foreign-flagged yachts to be marketed and sold to U.S. residents while in U.S. waters, unless an import tax of about 1.5 percent was pre-paid. Most owners of yachts visiting America on a cruising permit don’t want to pay that tax, which means that even if an American buyer is interested, the deal can’t be done. Yacht brokers have long wanted to change this century-old law—not to remove or reduce the tax, but to shift its timing. 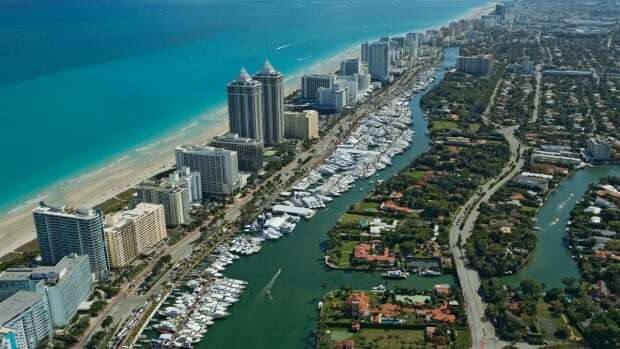 Their argument, spearheaded by the Florida Yacht Brokers Association, is that if the tax payment were changed to the time of purchase, nearly $2.5 billion worth of yacht sales and related economic activity would result. 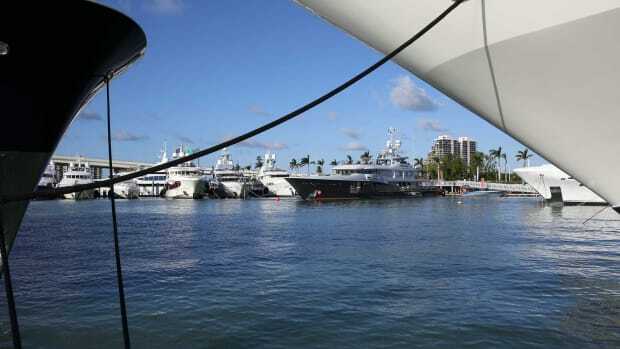 This idea of “deferred importation” is how other nations do business when selling U.S.-flagged yachts in their waters, and it is part of a bill introduced in late November by U.S. Rep. Lois Frankel, a Democrat from Florida. As of this writing, her bill was under review by the federal House Committee on Ways and Means. Stay tuned. You may soon be able to call your broker after all.